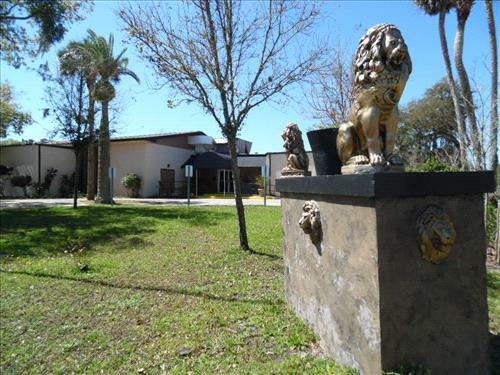 Short-term Event and Meeting Rooms Available for lease in Daytona Beach, Florida on Trade. Entire Facility has 15,000 square feet. Perfect for large Conventions also. Full Top of the Line Kitchen Facilities. Dining Room Seating for up to 200 people for full course dining. Meeting Rooms for up to 300 people. Large, convenient Rest Room Facilities. Off street parking for 90 vehicles available with over-flow next door if needed. Located at 700 South Ridgewood Ave. Zip: 32114. For information, please contact the owner, Rodney directly at: 321-547-4174.